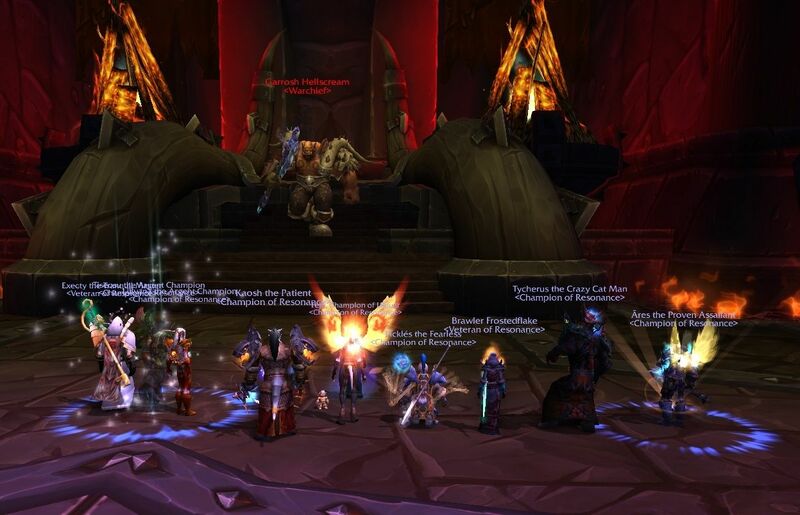 Siege of Orgrimmar - First reset - 13/14 down! Great work everyone, keep it up! Re: Siege of Orgrimmar - First reset - 13/14 down! Hes looking at Tise. I told you he pulled! Fejd wrote: Hes looking at Tise. I told you he pulled!